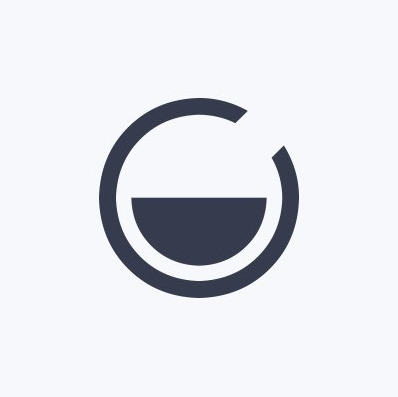 Form+ allows you create simple, but powerful forms easily without coding experience. 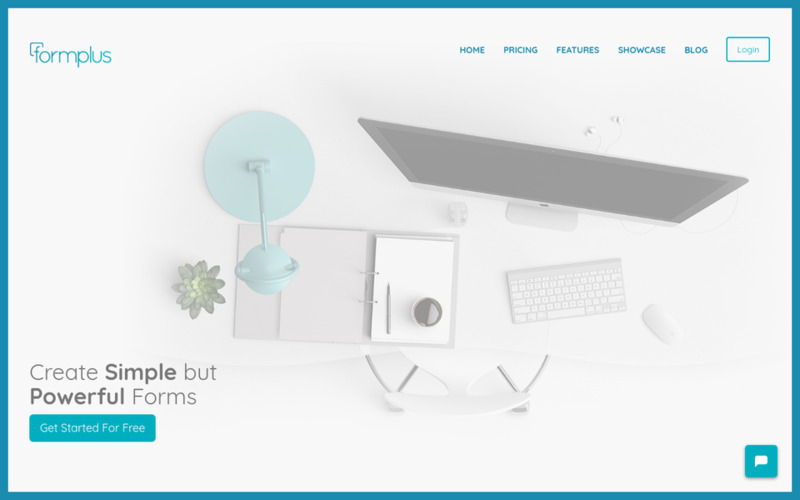 Using its drag and drop builder, you can easily create beautiful and powerful mobile-friendly forms. These forms can be shared anywhere, via SMS, embedded on your website or on Facebook. 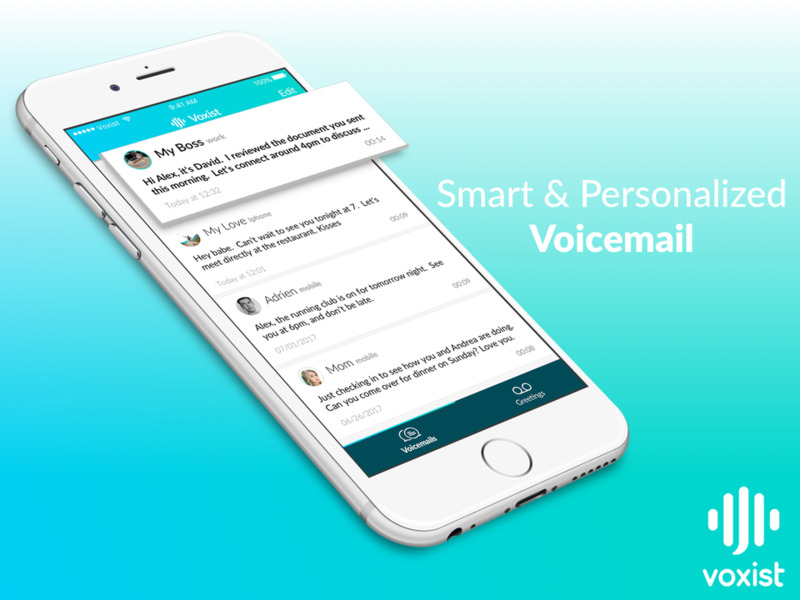 Intelligent voicemail that allows you to read your voicemail and impress callers with personalized greetings created just for them.